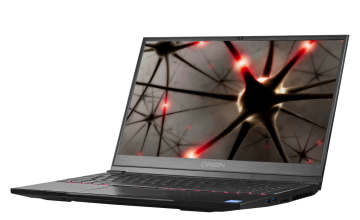 The EON15-S is among our most well-known and critically acclaimed laptops, offering excellent performance in a light and highly portable design. 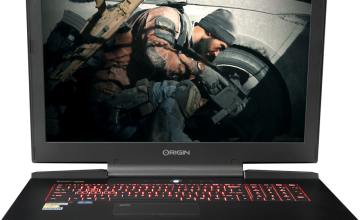 If a fifteen-inch screen is too small for you, allow us to tell you more about the EVO16-S Ultra Thin Gaming Laptop. This machine is the perfect example of style and substance, delivering incredible graphical performance on the go. 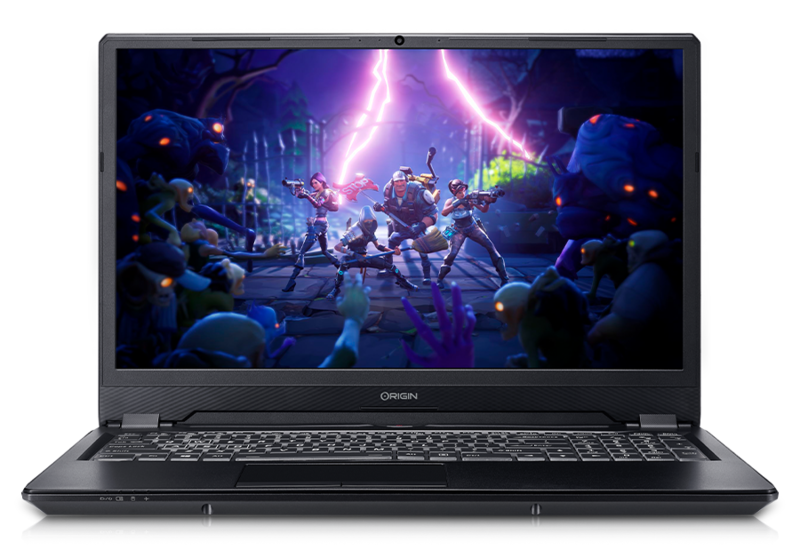 A major highlight of the EVO16-S is its 16.1-inch screen featuring a narrow bezel and a 144Hz refresh rate which displays crisp visuals and ultra-smooth performance. 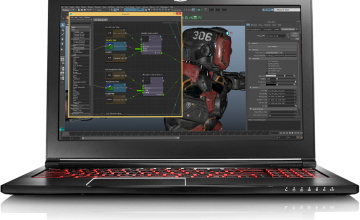 This performance is assisted by NVIDIA GeForce RTX graphics cards which deliver cutting-edge technology like real-time ray tracing to create gaming experiences that look and feel like if you’re watching an interactive Hollywood film. Upgrade to an 4TB drive and 32GB of memory and there is virtually nothing the EVO16-S can’t handle. Even with the massive amount of power under the hood, the EVO16-S still manages to weigh less than five pounds so you can easily travel with it anywhere. Stream an entire season of your favorite Netflix shows in HD thanks to the estimated six-hour battery life, get some work done, and then fire up a gaming session. 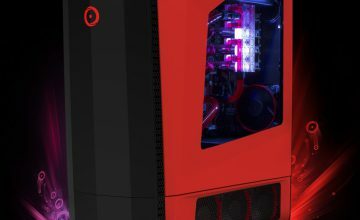 If you would like additional information on an ORIGIN PC gaming desktops, custom gaming laptops with an Nvidia GPU or if you’re interested in other products by one of the leading gaming PC companies, call 1-877-674-4460 to speak with a sales representative today. We offer 24/7 customer support and worldwide shipping options. Stay up to date with the latest news by checking us out and following us on Facebook and Twitter.